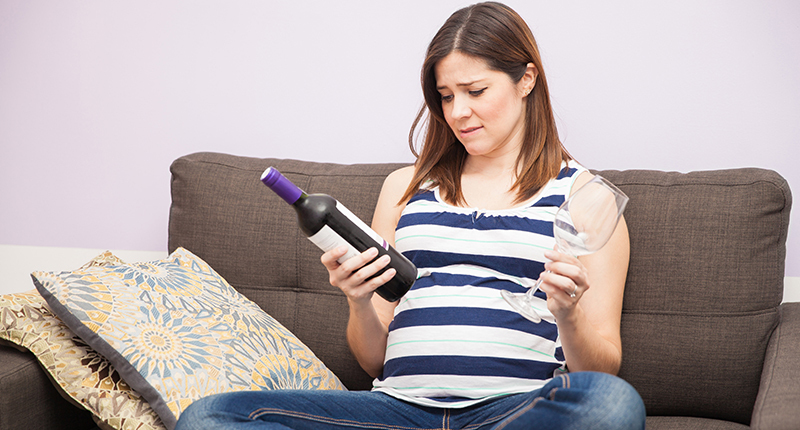 When a woman consumes alcohol during pregnancy, so does the developing baby. 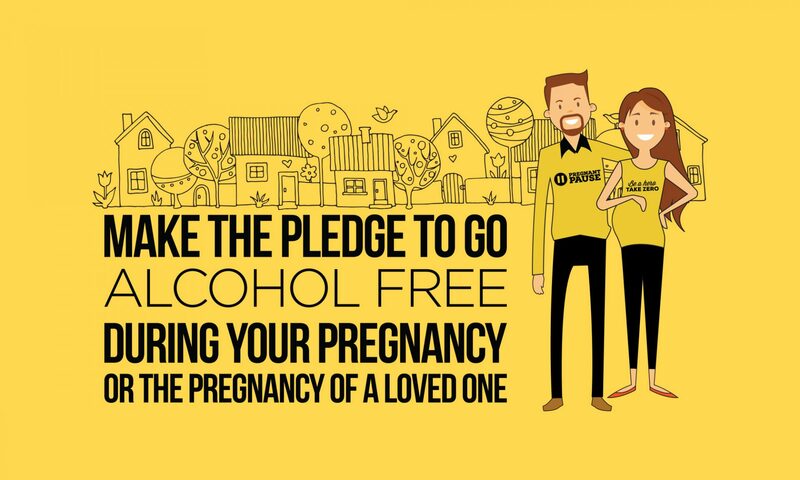 Alcohol consumption during pregnancy can affect the unborn baby and is associated with a range of adverse consequences, including miscarriage, still or premature birth, low birth weights and Fetal Alcohol Spectrum Disorders (FASD). For these reasons, Australian health guidelines recommend that “not drinking alcohol is the safest option” while pregnant. 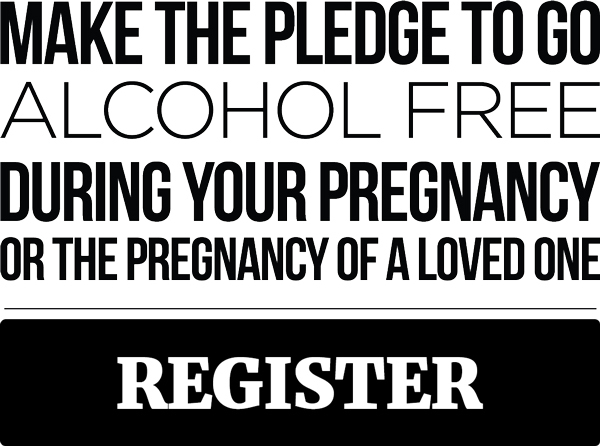 There is no safe time to drink alcohol during pregnancy and there is no safe amount. But enough from us, we’ll let you hear from the real experts! The video below features Professor Elizabeth Elliott AM, Professor in Paediatrics and Child Health at The University of Sydney; Consultant Paediatrician at The Children’s Hospital at Westmead, Sydney and enthusiastic supporter of Pregnant Pause.